Today is a very special day for us. After working on the development of our new website for almost 2 months, we are glad to see it live and working well. 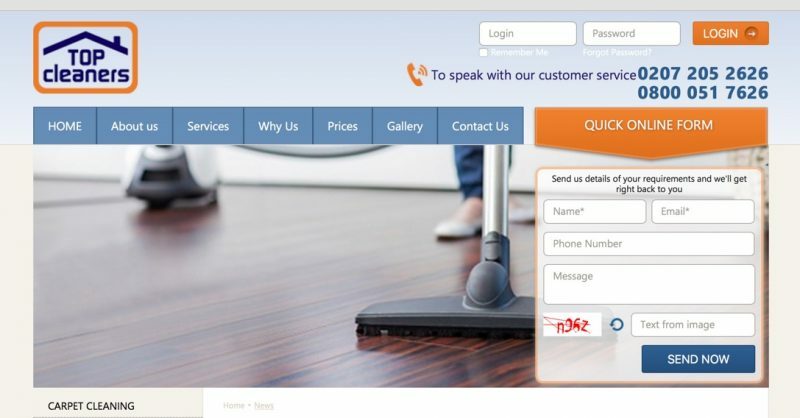 We hope the new features and design will attract more customers and will further enhance our professional image. You can find very helpful information about our services, prices and picture gallery. Of course our customer service team will be here to answer all your queries. For any moving or storage needs, please call 0207 205 2626.